How does Sambucus Kids support your child’s immunity? A guaranteed amount of polyphenols and anthocyanins in each dose. 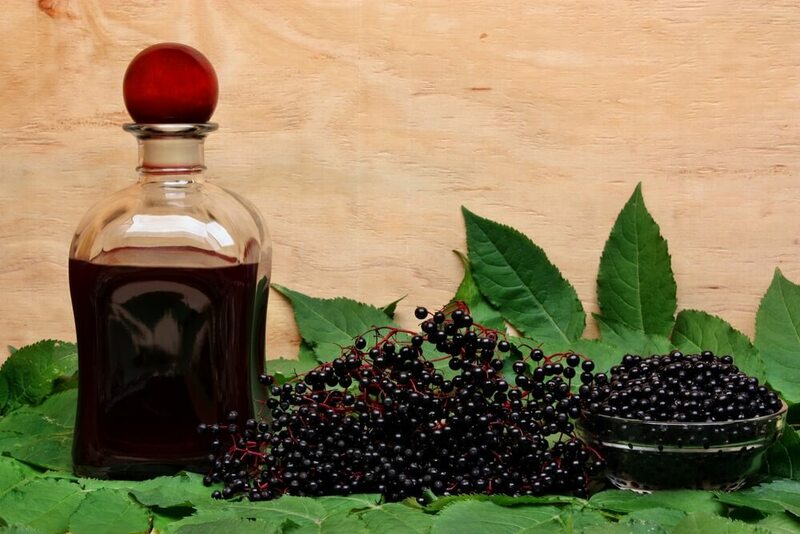 Why Sambucus Kids contains only standardised extracts of elderberry? How to use Sambucus Kids? More and more often, when we reach for a new product, we try to make a conscious decision, so we ask for its ingredients and compare them with other products available on the market. What should we pay attention to when selecting products containing natural ingredients? What should we ask pharmacists? A vegetable extract is a concentrated plant preparation obtained by dissolving the plant material in water or other solvent and then concentrating it. As a result, we get more therapeutically active compounds in a smaller volume. Standardisation determines the content of active substance with a given therapeutic activity. Thanks to this we know how many active ingredients there are in a single dose. DER (Drug Extract Ratio) – this tells us about the concentration of the extract applied to the raw material from which the product was made. Put simply it means the amount of plant material that was used to produce one part of the extract. E.g. DER 64:1 means that 1 g of extract is obtained from 64 g of raw material. Remember, it is worth paying close attention to the composition of a product. It will tell us much more about its properties. When browsing this site, cookies will be saved on your device. You can always change your cookies settings.